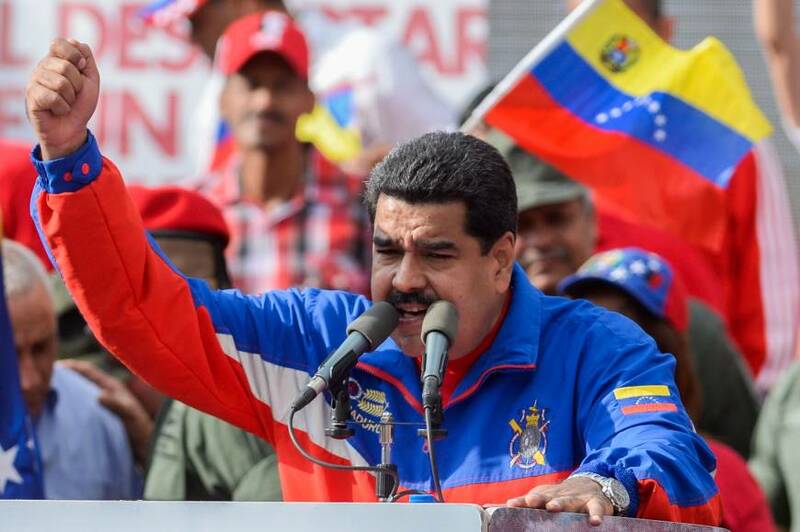 Is Venezuelan President Maduro's Fate in the Hands of the Armed Forces? Venezuela has been in turmoil before, but the events of recent weeks have been unprecedented, giving renewed hope to a political opposition that seemed all but defeated. Juan Guaido, a young, little-known figure in Venezuelan politics, leaped from obscurity to familiarity when he became president of the National Assembly on January 5, and then boldly proclaimed himself caretaker president two and a half weeks later. 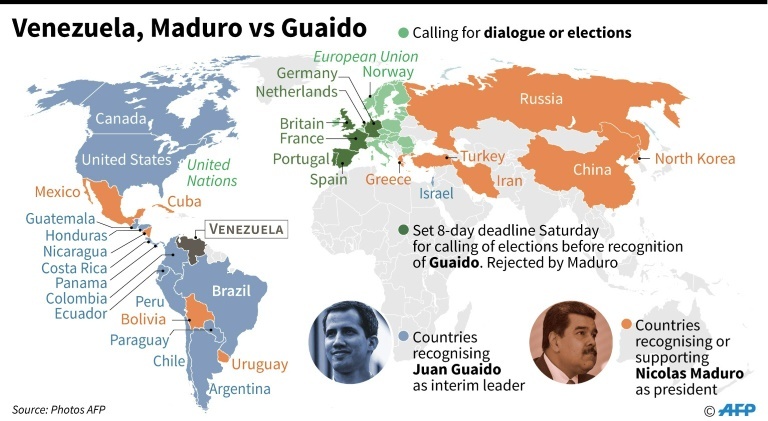 Guaido justified his action on constitutional grounds: last year’s re-election of Nicolas Maduro as Venezuelan president was rigged, tainted by widespread fraud and voter intimidation. That rendered Maduro’s presidency illegitimate, and his executive seat vacant. According to the constitution, the presidency must then revert to the head of the National Assembly until new elections can be held. Swarms of Venezuelans from all social classes and walks of life turned out for the unofficial swearing in of Guaido on January 23. An opposition which seemed to have been beaten into submission in 2014 and again in 2017, suddenly looked as if it had a new lease on life. But the rally, like so many before it, was also met by force, as police and national guard units clashed with protesters, leaving at least 20 dead. And it is repression that Maduro relies upon to safeguard his tyranny. 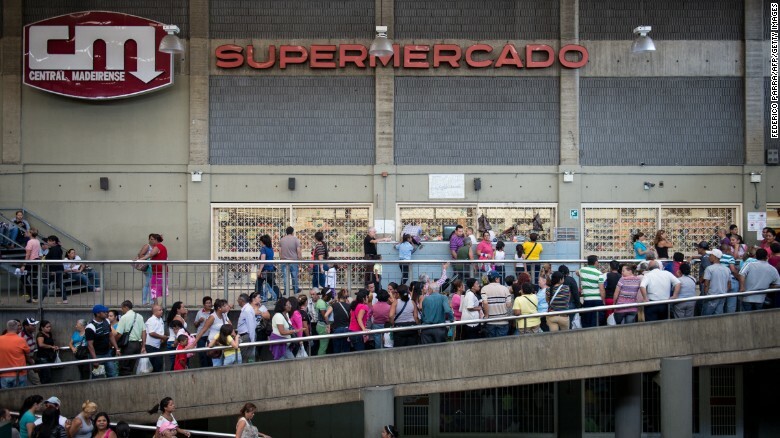 Having alienated even hard-core working-class supporters of “Chavismo,” the political movement he inherited, and having plunged the nation into its worst economic depression in history, Maduro has lost all credibility. He now depends entirely on the cooperation of his security forces, and the military in particular, to prop up his tottering regime. In fact, I would argue that the military is the key to Maduro’s survival, but also potentially the key to his demise. No amount of economic pressure from the outside will work to oust Maduro, given the financial support he has received from Russia and China. Diplomatic intervention by countries of the region has been tried, without success. Armed Forces: Dealing Blow or Providing Support? The decision by the Trump administration, along with half a dozen governments of Latin America, to officially recognize Guaido as Venezuela’s legitimate president may have given a much-needed boost to the democratic opposition, but the repercussions of these moves are as yet not fully understood. Massive public uprisings from below can help destabilize the regime, but only if sustained over time. Ultimately, however, it will be the armed forces that either deal the crushing blow to Maduro’s tyranny or who continue to provide him with life-sustaining support. How much longer will the armed forces stay loyal? 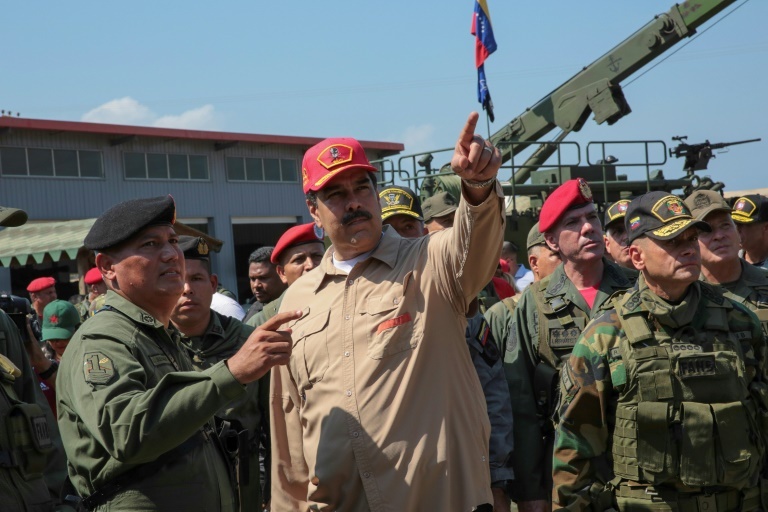 The high command announced publicly on January 24 that it stood firmly with Maduro. Public proclamations, however, may hide dissatisfaction from within the ranks of more junior officers and the enlisted, many of whom worry what will become of them should Maduro fall and a new government take over, seeking reprisals against soldiers for human rights offenses. Guaido smartly offered the military an amnesty from prosecution should it side with his political opposition and pull the rug out from under the regime. Still, there are powerful reasons why the military may not be tempted to tilt the scales in favor of the opposition. President Maduro has utilized sticks and carrots to keep his soldiers in line. 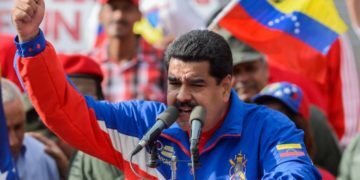 Last year, he arrested close to 100 officers including two in command of infantry battalions in Caracas, while cashiering others to purify the ranks. But he has also made it worthwhile for officers, who occupy thousands of positions in federal and state government. Eleven of 23 state governorships are in military hands, as are 9 of 34 ministries. Members of the armed forces have been cut into lucrative, state-managed drug trafficking rings, and have also been put in charge of the production and distribution of a very scarce commodity these days – food – which has predictably given rise to black markets and smuggling operations that have lined military pockets. 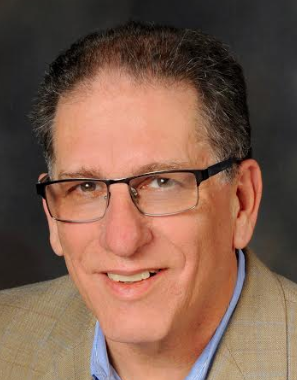 The importance to the military of this assignment cannot be underestimated in a country where inflation is thought to have reached 1,000,000 percent, purchasing power has evaporated, and wage increases are nearly meaningless. Having steady access to food for oneself and one’s family is priceless. Is this enough to keep the military in line? Perks and privileges certainly help, but military commanders are first and foremost preoccupied with internal unity. They want to avoid a split within the ranks that could tear their institution apart. If they sense a growing frustration and bitterness among officers of lower ranks that could spill over into outright dissent, they could be tempted to close ranks by forcing Maduro out of power. Some fissures have already appeared. Twenty-seven members of the National Guard rebelled on Monday, January 21, seizing weapons from a command post. The rebels expressed anger over a military command and government that seems insensitive to their economic plight. As the fourth arm of the military, the National Guard has been repeatedly called upon to do the government’s dirty work. They, along with the national police, are at the front lines of repression, making the arrests and firing on the protesters. Their willingness to get their hands bloody certainly has its limits. Should the Guard refuse to obey orders, then it would fall upon regular army units to step in. And should they too refuse, that would spell the end of the Maduro dictatorship. For these reasons, all eyes should remain glued to the Venezuelan armed forces, as this latest Venezuelan political drama plays out over the ensuing weeks and months.